I’m head over heels in love with ABH brushes and this is coming from a MAC brush loving girl! This one is no exception. Perfect for all sorts of uses but my favorite is for contour! A must have. KBL has rated on date 03/11/19 as Pure PerfectionI’m head over heels in love with ABH brushes and this is coming from a MAC brush loving girl! This one is no exception. Perfect for all sorts of uses but my favorite is for contour! A must have. with 5star. 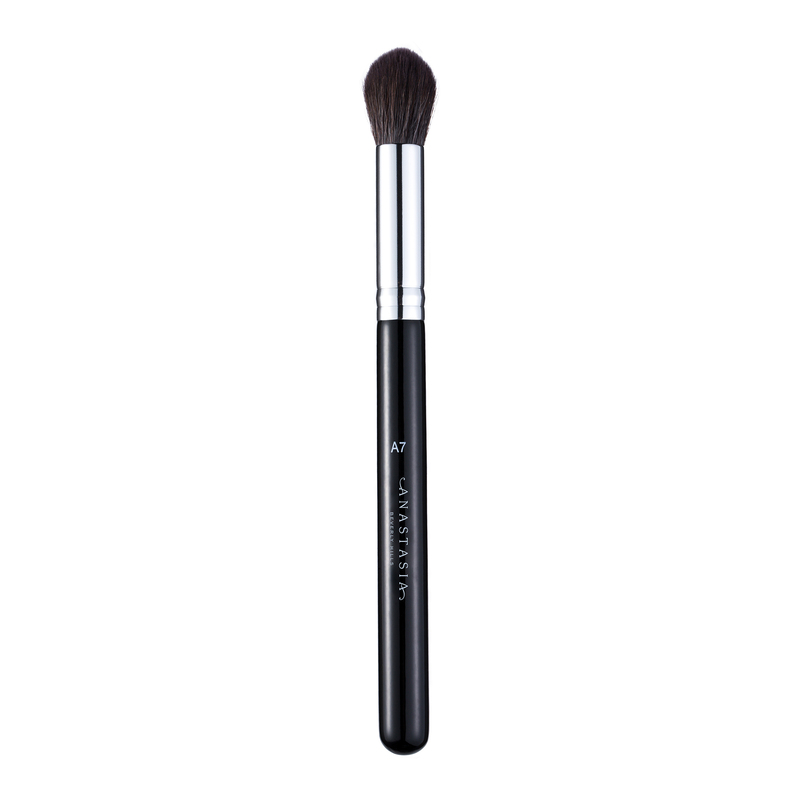 Anastasia Beverly Hills A7 Pro Brush is a fluffy, dome-shaped brush with synthetic fibers that is perfect for blending powders and emollient-based products on the face for a diffused finish. Use the ultra-soft, moderately dense fibers for a very controlled application of both cream and powder products. The flat side can be used to press product onto the skin, while the tip of the brush is great for diffusing product. 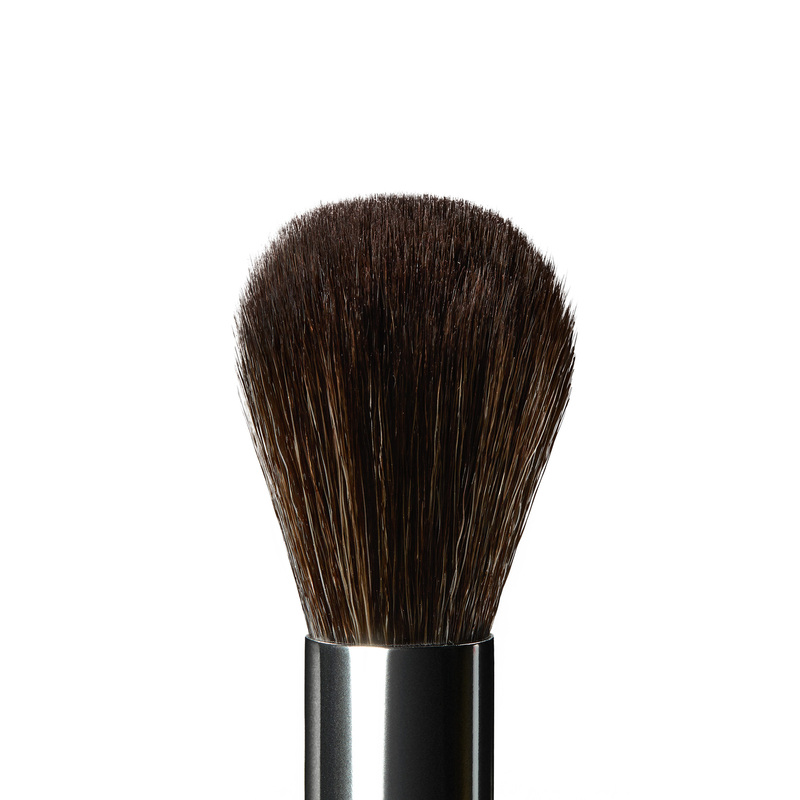 Use A7 Pro Brush to press powders into the skin when setting makeup. Can be used for application on the face and body.